Many internet marketers struggle with banner design and banner advertising every day of their career. This is because many of them understand the effectiveness of banner advertising. However, before you start creating banner ads, you need to have a strategy. That will get you most value from your banner ads campaign, and one of the most important of that strategy is a banner design that plays a very significant role in effective banner advertising. In this article, we will work you through the process of creating an effective banner design and ultimately banner advertising that will benefit you the most. So let’s jump right in. What are the benefits of banner advertising? There no doubt that banner advertising is one of the most used forms of online adverting, in fact, almost all companies, big or small use banner advertising to get online visibility and attract the audience to their websites or landing pages. It is because well design banner campaign could massively increase the brand awareness, could be affordable, could be measurable and have potentials of increasing unique traffic that converts to sales and overall profitability of the company. Many companies use banner ads to re-target their audience even more effectively after tracking their behavior. These points are just a few benefits advertisers could get from banner advertising. Now let’s look at the tips for creating banners and placing banner Ads. There are many banner sizes out there which you come across everyday while browsing the internet, however, there some banner sizes which are considered to be the most popular and the most effective for banner advertising. These banners most loved by both advertisers and publishers because of their nature, these simply the most available positions on websites and blogs which many marketers believe they are the most standard banner sizes. The table below shows the four most effective banner sizes and where to place them. 2. Do I need Frames in Banner Design? Just put your self in the position of the potential customer. OR someone you would want them to see your banner ads. Naturally, people are more concentrated on what is inside of the frames. It is the reason why you have to consider using frames where necessary especially on banners with a white background; you should consider adding one pixel of red, grey or yellow at the frames of the banner ad. Recently, many advertisers have engaged in animation banner ad, and it will be saved to say, they have seen valuable results with their animation banner ad campaigns. Many believed animated banner ads perform far better than the traditional static banner ads because of their attractive nature. However, the best way to use them is to make sure they display not more than 15, seconds and their loop frequency is maximum three times and above all your animated banner has a call to action. 5. What is the right file format for banner Ads? When creating banners, you need to understand the file format also matter, this is because the file format ensures your banners display correctly in the publisher’s websites or blogs and it suits the right positions as described. Most of the used file formats are JPG, GIF, PNG, and HTML5 depending on the software used in creating them. One thing you need to avoid is flash ads merely because they are out of date. 6. 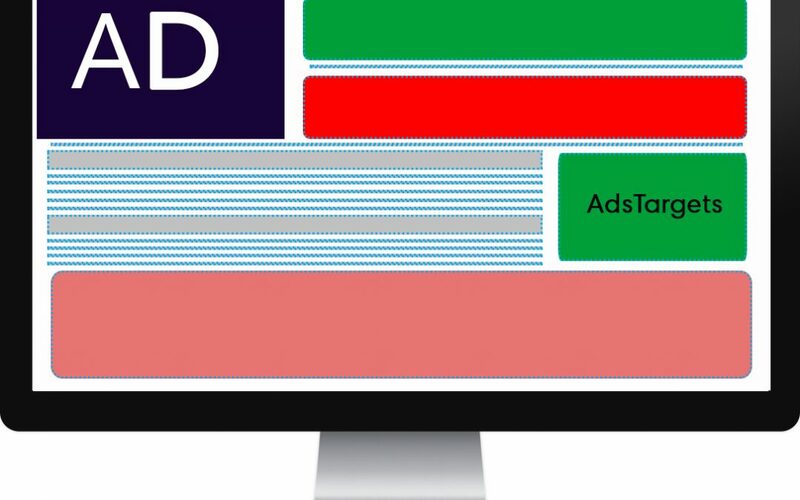 What are the right colors for banner ads? The psychology behind colors in advertising cannot be overemphasized. Colors are significantly important when it comes to advertising as they give a special and unique representation of the message carried by the banners. Color evokes emotions of your audience for the first time as soon as they set their eyes on the banner. Colors are also subjective and have different associations in different cultures. Taking a couple of minutes to research your audience when making color choices will be a good idea. 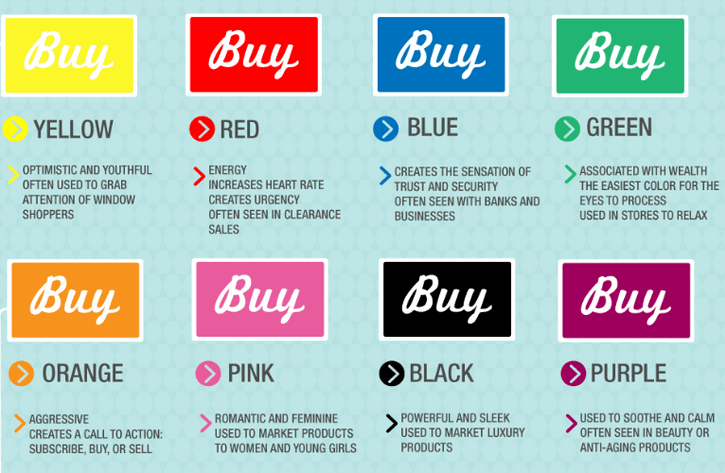 The below image show what colors represent and how they can be used in online advertising. Your call the action should at least be bold and placed in the right place. This because, it is important to make sure your potential customer sees it and take the desired action. 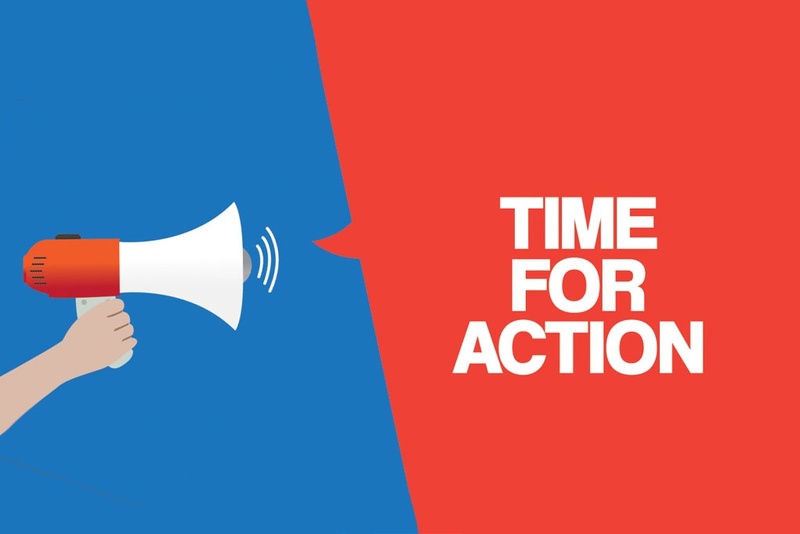 Having a clear and a bold call to action will help increase your click-through rate, and reduce friction for your potential customers. Banner design needs to meet some requirements. 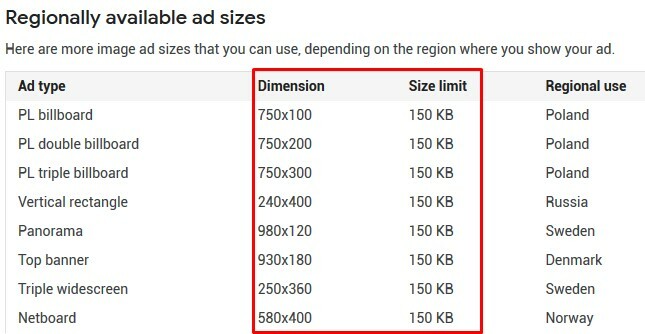 These include the file size as specified by most advertising platforms such as Google Adwords, Adstargets Ad Network. The logic here is to make the banners load as fast as possible on the publisher’s web pages for people to see them as soon as they visit those web pages. So keeping your banner file size at 150Kb is highly recommended. Banner Ads like any other ad type require some level of a constituency, consistency here means your banners ads should direct or send your traffic to the right page which contains all the information about your brand. Your landing pages play a crucial role in turning your visitors into customers. Your website or landing pages should be properly structures and descriptive so that your visitors won’t get confused or lost and then have to leave your website or landing page. It is essential to convert your visitors to customers especially the ones that come from your banner ads so you won’t waste much money on advertising so in general make sure your landing represent precisely what your banner ads are communicating. Making those banners complicated to understand will impact negatively on your banner ads campaign. Visitors will probably scan through your Ads just for few seconds, and it’s your job to communicate your message to them in those few seconds which is why you have to keep your banner ads simple and easy to understand. You might decide to have an attractive graphic that sends a message rather than having a significant amount of text. The key here is to keep it simple and clean. The above-listed tips are indeed not a complete list of tips for effective banner design and banner advertising. 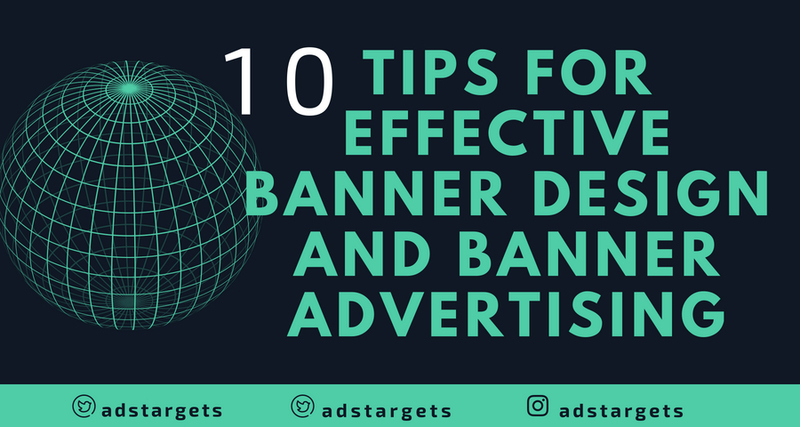 However, they are the most critical top ten tips you need for effective banner design, and banner advertising, with these tips, you are good to start banner ads that will profit your brand. Let us know in the comment section your experience with banner design and banner ads.